High-Quality USB-Parallel Cable With IEEE 1284 Bridge. This unique cable adapter allows you to attach your computer to any parallel printer device through the USB port and get faster printing results. 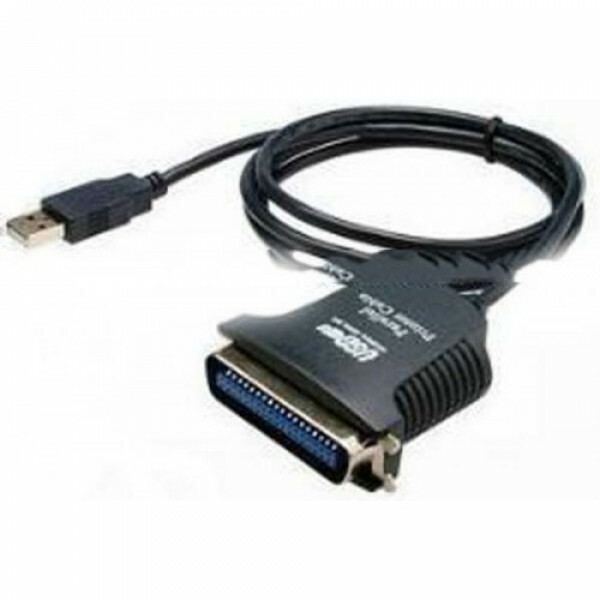 The USB to Parallel Printer cable allows your PC to print to any parallel printer device connected through the USB port. Just plug the USB connector of the cable into the USB port of your PC and the other end into the 36 pin standard centronics connector of the parallel printer. 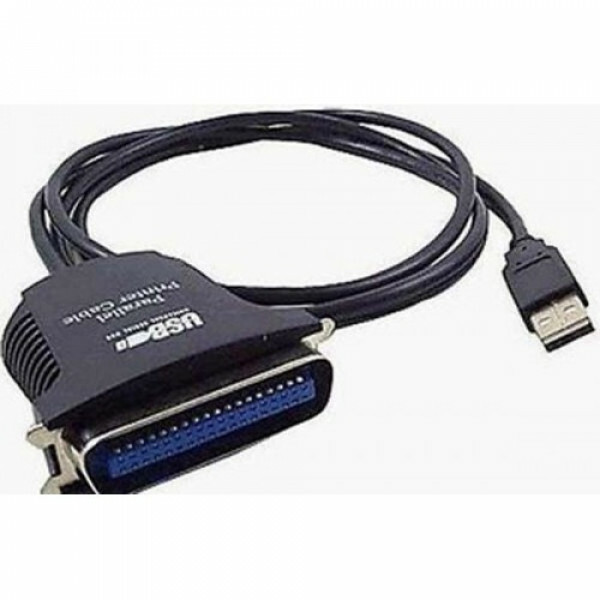 USB (Universal Serial Bus) interface provides up to 12Mbps data throughput, so printing is much faster compared when connected to standard 25 pin female parallel port. The USB-Parallel Printer cable also provides true plug-n-play and hot-plug capability - simply plug in the cable under the Windows operating system and the cable will be instantly detected.